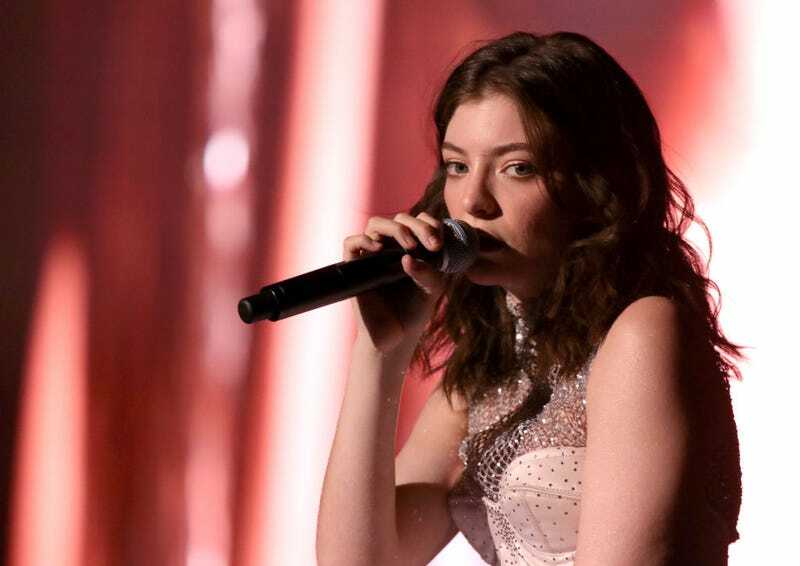 While in New York City for Governor’s Ball weekend, Lorde, a known witch, floated into Liquiteria on a cloud of black smoke to grab an expensive smoothie, as witches usually do. And while she was grabbing her cup of Blue Velvet, she hit it off with her cashier. “This is my first smoothie for a famous person, we got LORDE in the house,” she said while taking a video of said famous person. Then, in what might have been a dream planted in her head using Lorde’s black magic, the cashier Ayesha saw that Lorde was offering to take her to Gov Ball. But it wasn’t a dream, the witch Lorde was real and so was her offer, which seems to have come at no price. The least Lorde could have asked Ayesha was for her first born, no?